Recently, a couple of my author friends tagged me in a writing project. 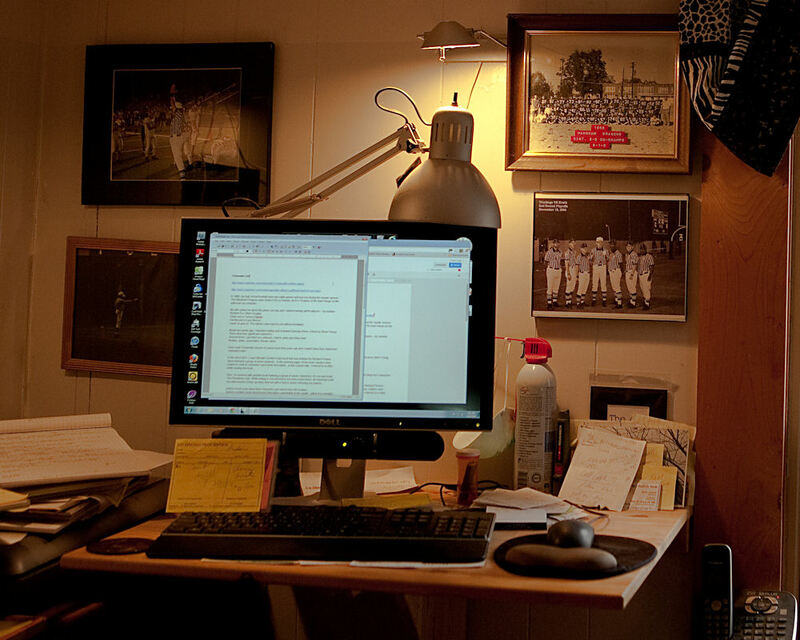 The assignment: post seven things about your writing. 1. My writing is done at a standing desk. 2. When I start a book, the first and last chapters are written first. 3. I do not use an outline. 4. In the beginning, notes are made on main and significant characters. As the writing continues, the characters grow and change and take on their own identities and display their strengths and weaknesses. 5. My plan is to avoid the “dark and stormy night” syndrome. Establish the setting with a few brief sentences, then let the characters tell the story in dialog. Not fond of the omniscient narrator. Instead of writing that the elderly lady sang off key, I bring out the old woman and let her sing. 6. I read a lot of old books, take notes, then use them for inspiration and ideas in my books. 7. I enjoy writing dialog. I get into character for each speaker. My dialog has received critical praise. I believe I do good with it because I’m a good listener. My wife says it’s because I talk a lot. BONUS: I write for the same reason many readers read—escape. My characters are the voices in my head and I enjoy spending time with these people. 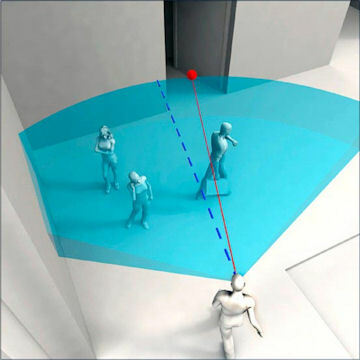 What the shooter knows before squeezing the trigger. Travis Bickle lurks just a few rows from where the President is shaking hands with the crowd. Twenty yards away, Squeaky Fromme waits with the patience of a tortoise. John Hinckley is an adolescent who observes every movement. A select detail of Secret Service Agents execute their duties to perfection. From her hotel room on the forty-second floor, Claudia Barry lowered her binoculars, smiled, and thought to herself, I could have choreographed that entire scene. Ms. Barry earned an undergraduate degree in sociology with a minor in psychology from the University of Arkansas. She learned to shoot from her grandfather who was a retired motorcycle repairman (a subtle reference to Zen) and had enjoyed watching the movement of animals in the woods. She attended numerous church services, political cocktail parties, and trials to study the way humans moved in response to others. She took private dance lessons and applied what she learned while moving through crowded subway stations and common areas. Mardis Gras parades were a favorite for personal challenges. How close can I get to the mayor? Can I shake hands with the grand marshall on the parade route? She interviewed street performers and scrutinized every move they made, especially as they interacted with the impromptu audiences. To add legitimacy to her project and to mask her unconscionable motive, she titled her thesis paper, Security in Space: The dynamics and challenges of providing personal security in high risk environments. 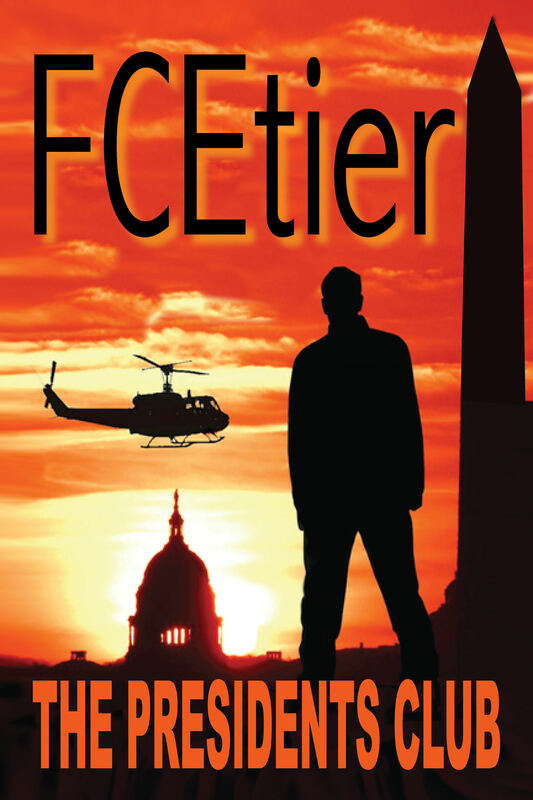 My second novel, The Presidents Club, will be officially released on Amazon Tuesday, Nov. 19. It will be available as an e-book for Kindle and soon will be available for Nook. Already seeing some reviews coming in. Watch for a blog soon on how the series title was selected. “For Whom Did You Last Vote” can be found HERE. My wife asked me about the photo one day and I started naming all the players — by number. Number 8 is Oliver Douglas. I went on and on. The names came back to me without hesitation. About two weeks ago, I finished reading and reviewed Dancing Priest, a book by Glenn Young. There were four significant characters. Several times, I got them so confused, I had to write out a flow chart. Brother, sister, roommates, friends, twins. How could I remember dozens of names from forty years ago and couldn’t keep four characters separated now? 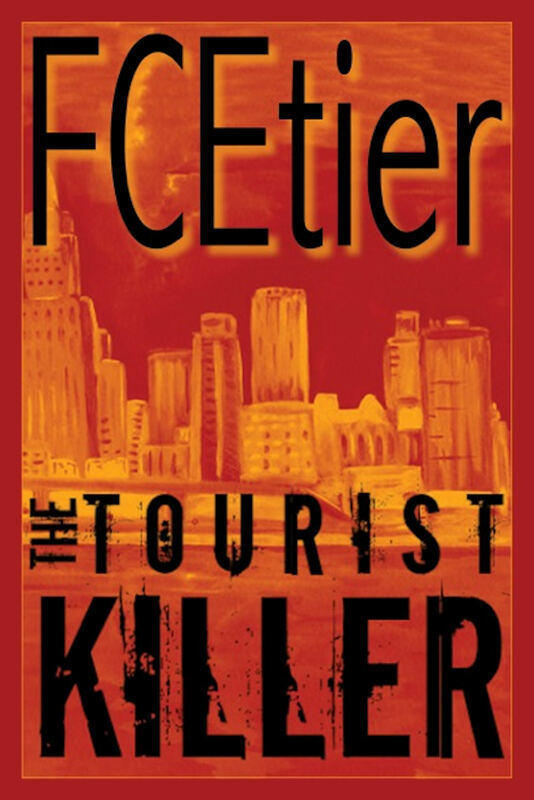 In the fall of 2011, I read Michael Crichton’s last book that was finished by Richard Preston. Micro featured a group of seven students. In the opening pages of the book, readers were treated to a list of characters and a brief description. It was a great help. I referred to it often while reading the book. Now, I’m involved with another book featuring a group of seven characters. It’s my own book, The Presidents Club. While writing it, I’ve referred to my notes many times. An important point my editor/mentor brings up every time we talk is how to avoid confusing my readers. Authors know more about their characters and stories than the readers. Authors certainly know background information unavailable to the reader, unless it is revealed in the written word. If I cannot remember four characters and their relationships, why should my readers be expected to sort out and remember almost a dozen characters? An added complication is that my book is serialized, one chapter each week. One step we will take soon is to begin presenting two chapters a week rather than one. Another step is this list of characters with brief descriptions. When The Presidents Club becomes available as an e-book and a trade paperback, this same list will appear in the front near the opening pages. Classic voting machine. Very similar to the one on which I cast my first vote in Louisiana. Our guest blogger this week is Miriam Goldberg. We are pleased to present her review of a documentary mentioned in Chapter Four of The Presidents Club. A deeply thought-provoking examination of the state of education in America and its impact on politics, More than One Vote debuts this week on public television stations (see local listings for day and time). In an era when voters—and citizens eligible to vote who can’t be bothered—question the value of their votes and resent their exclusion from the processes of government “by the people,” More than One Vote examines Americans’ attitudes about self-governing and their familiarity with how government works. According to More than One Vote,” A better educated and informed electorate will demand a more responsible government.” The program explores the work and ideals of individuals and institutions developing programs to teach how government works; classes in Civics, American History, and Free Enterprise for school-aged students; activities including essay and poster contests; and programs that encourage voters to be better informed. In addition to fostering education, an advocacy program is being designed, aimed to develop non-biased congressional watch groups, monitor congressional attendance and voting records, establish educational oversight groups, and conduct government efficiency studies. Skeptics, such as this reviewer, may wonder if such an expansive project is too ambitious to succeed, but will secretly cross their fingers and hope this initiative will have a positive impact on American politics and society. Participating in More than One Vote, are journalists, educators, activists, and representatives of organizations dedicated to improving education, social issues, government, and politics. Also interviewed are notables such as Henry Kissinger, Benita Bogart, Danny Glover, Lise Egstrom, and Rupert Murdoch. More Than One Vote and this related review are works of fiction. Names, characters, corporations, institutions, and organizations mentioned are the product of the author’s imagination, or, if real, are used fictitiously without any intent to describe their actual conduct. Any resemblance to actual persons, living or dead, or events is entirely coincidental. What would happen if the President of the United States survived an assassination attempt (not by Claudia Barry) only to emerge from the hospital blind? No hope of regaining his eyesight. 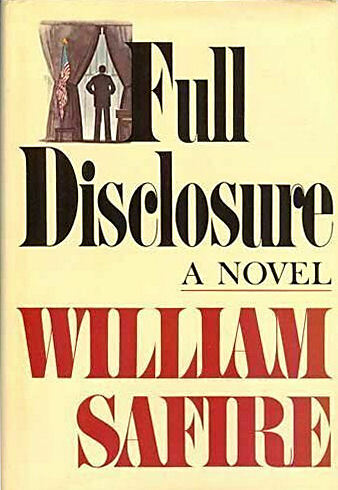 William Safire, the late New York Times columnist, addressed the issue of an impaired president in his book, Full Disclosure. Surprisingly, the twenty-fifth amendment addressed this issue in the constitution. Fortunately for Safire’s plot, but not for the nation, the authors of the addendum left the issue blurred — a bit out of focus. 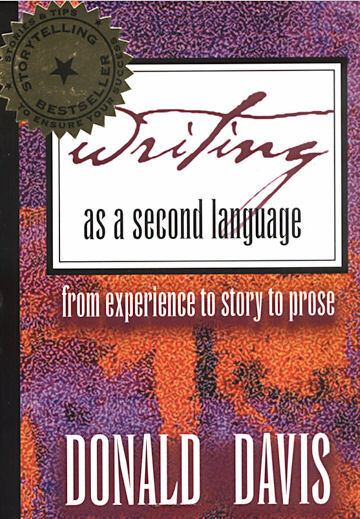 Take My Word for It was published in 1986 as a follow-up to its 1980 precursor, eponymously titled, On Language. Collections of essays are a favorite for me as it fits in with the demands of my reading time and offers a refreshing diversion. Word Origins and Their Romantic Stories is another preferred reference as well as an additional satisfaction for my hunger for a better understanding of words, their usage, and their etymology. Watch for my articles on each of the above-named books.